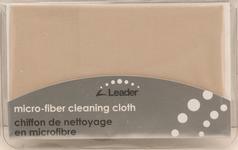 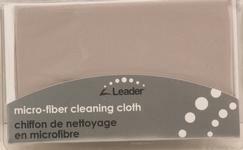 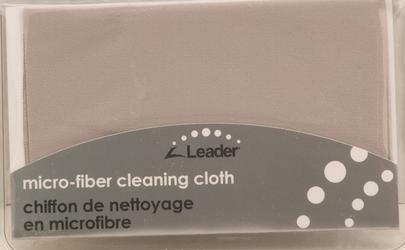 Lens cleaning cloths are always in short supply. 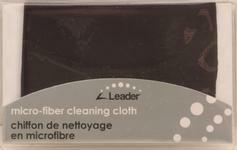 The cloth must always be very clean before you use it on your lenses. Otherwise, with a dirty cloth the lenses could become scratched as you try to clean them! 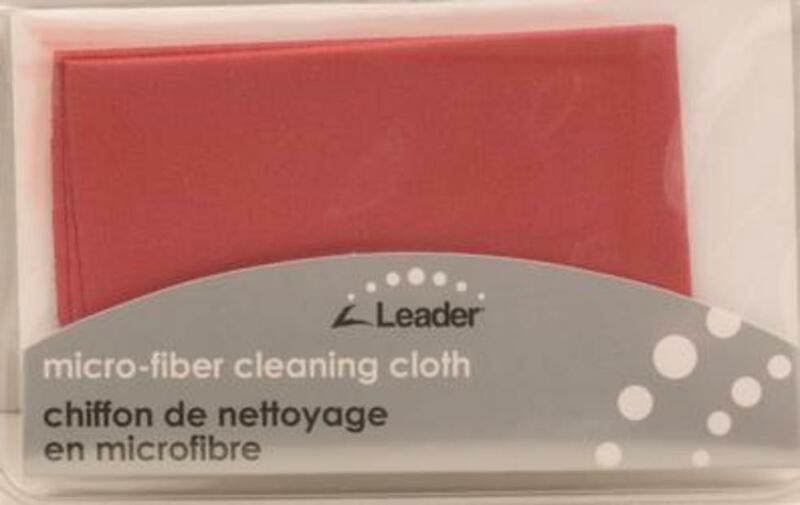 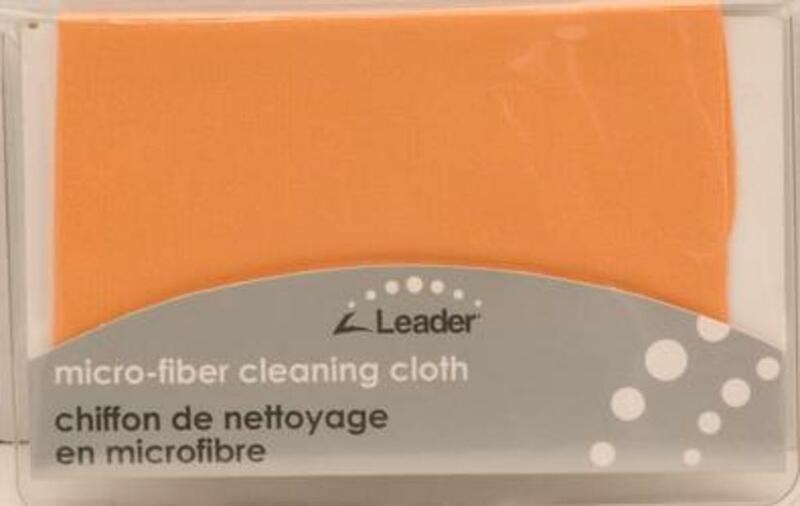 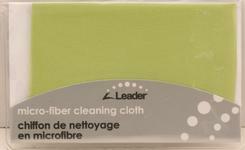 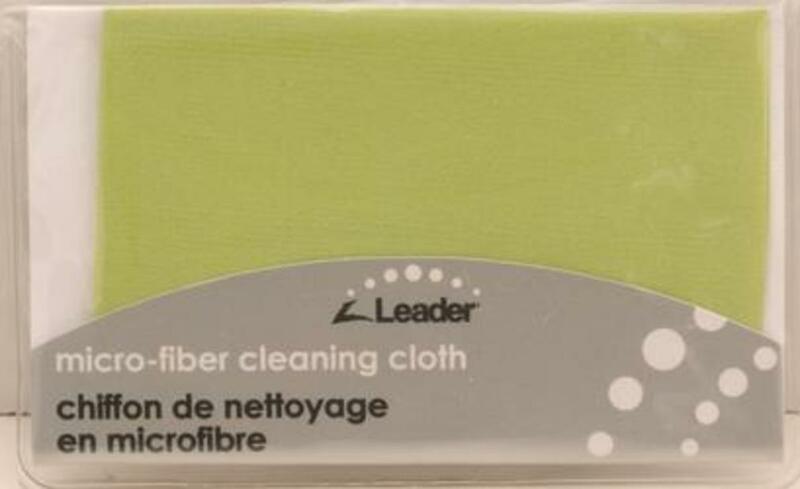 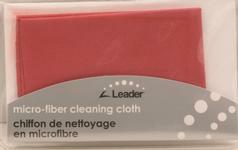 These lens cleaning cloths come in a variety of colors. 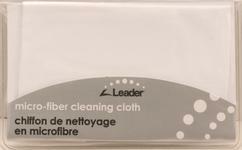 Made by Leader, they are made of a high-tech micro fiber cloth that is suitable for all types of eyeglass lenses.